Oak Ridge Waste is the go-to Greenwich trash service company you can rely on. We provide a wide variety of waste services that will meet the needs of Greenwich businesses and residents. We are a family owned and operated business with over a hundred years of experience and expertise. 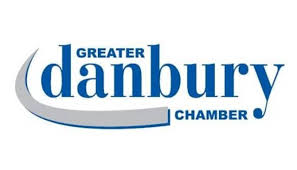 Our employees are trained and experienced, and look forward to servicing the community. Greenwich, Connecticut has a population of 61,171. Greenwich is just a thirty eight minutes from Manhattan, New York by train. Greenwich was named as “100 Best Places to Live in the United States” by Money Magazine. The town was named after a borough in London called Greenwich. Greenwich was first settled in 1640. Elizabeth Fones Winthrop was one of the founders, and she was the daughter-in-law of John Winthrop, who was the Governor of the Massachusetts Bay Colony. Times have changed in the town since 1640. This is an exciting town that offers something for everyone. There are several beaches in Greenwich. One of the most visited beaches is the Greenwich Point Beach. The Greenwich Point Beach has amazing views of Manhattan, and the bridges that connect the Bronx and Queens together. The Greenwich Point Beach offers picnic areas, a playground, and lifeguards are on duty in the summer months. Bring the entire family and enjoy a great day at the beach. Greenwich is known for its arts. The Greenwich International Film Festival is located downtown, and the famous Greenwich Symphony Orchestra should be at the top of everyone’s list to visit. There is so many exciting things to do and see in Greenwich, Connecticut that anyone planning on coming to the town should plan on spending several days. 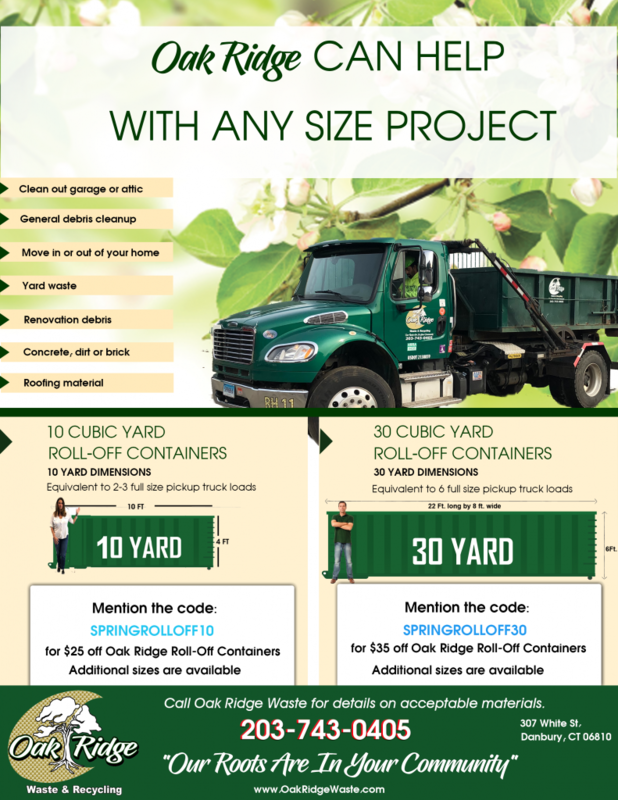 Oak Ridge Waste is the waste service provider that the residents and businesses can call on for all their waste service needs. We are the leader in the industry. If you need a dumpster, trash pickup, or one of our other services, simply contact us today. Check back for up-to-date news on Greenwich, CT waste removal services!